Born in the southern Ukrainian city of Kherson, Polunin evinced talent early, training first at a gymnastics academy and then at the Kiev State Choreographic Institute. His mom, Galina, moved with him to Kiev while his father, Vladimir, worked in Portugal and his grandmother worked in Greece to support them. Galina, who recognized that ballet was her son’s ticket out of a limited future in Ukraine, sent a video of the young prodigy to the British Royal Ballet School in London, where he tried out and was accepted. Galina had to leave Polunin, who was 13 and spoke no English, claiming that it “broke her” but was their best option. Splitting the family was ultimately hard on the marriage, and while the young dancer was still a student at the Royal Ballet School, his parents divorced. If his personal life was in tumult, his professional star was rising. By 2007, Polunin had joined the Royal Ballet Company; by 2010, he had become its youngest-ever principal. “When I became a principal at the Royal Ballet it was my childhood goal, a dream,” Polunin told the BBC in 2012. He was 19. But in some ways the achievement felt hollow, and he dealt with his personal pain by embracing drugs and alcohol. It was not long before he had earned the reputation as being another of ballet’s “bad boys,” staying up all night playing computer games and sometimes skipping class. In 2012, Polunin announced his resignation from the Royal Ballet, just a week before he was to appear as the lead in a production of The Dream. “In a way I did feel that the artist in me was dying a little bit,” he told the BBC at the time. Instead, it appears to be the beginning of a new chapter. Somewhere between the end point of the documentary and its release, Polunin agreed to dance Giselle with Royal Ballet principal Natalia Osipova; the two reportedly fell in love and have performed together several times. They are slated to dance together at New York City Center in November 2016. 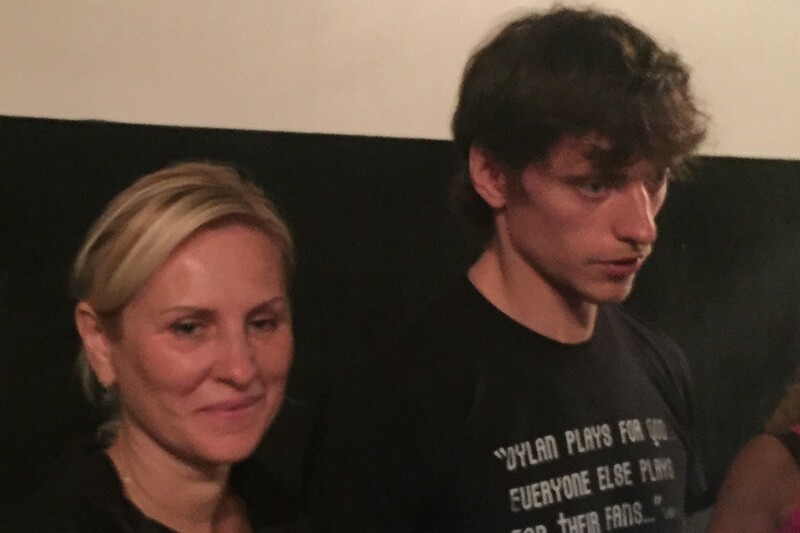 Polunin is not only dancing again but also pouring his passion into saving dancers from what he describes as a complete lack of support for their physical and emotional well-being. He is in the early stages of creating a worldwide foundation that will support dancers at both the start and the end of their careers. So as much as he’s suffered for his art, Polunin is now full of joy and optimism as he applies his hard-earned lessons to improving the lives of all dancers.